Original vintage magazine ad for Gold Medal Flour. Does NOT contain a recipe. 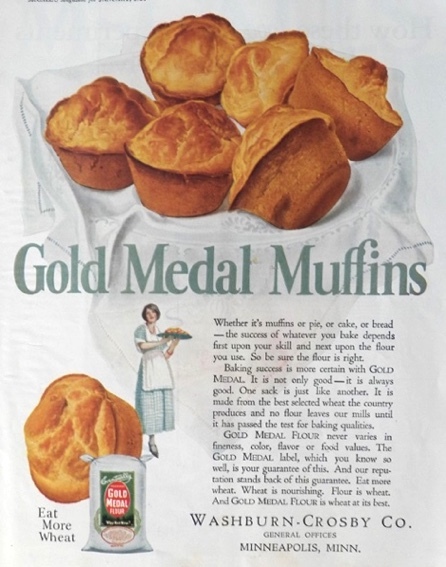 Tagline or sample ad copy: Baking success is more certain with Gold Medal.